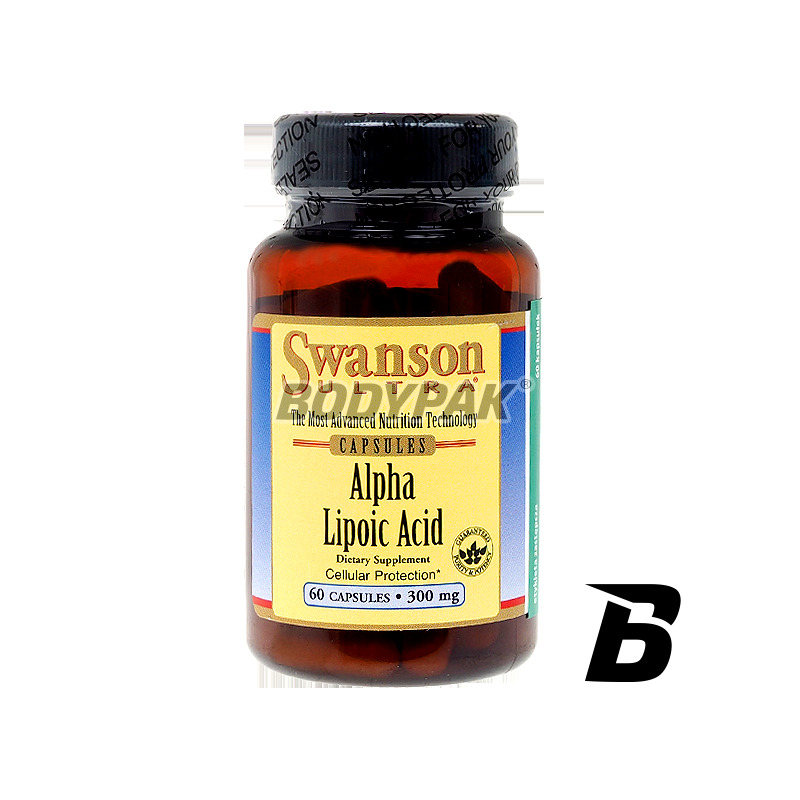 Health & BeautySwanson Alpha Lipolic Acid [Kwas alfa liponowy] 300mg - 60 kaps. 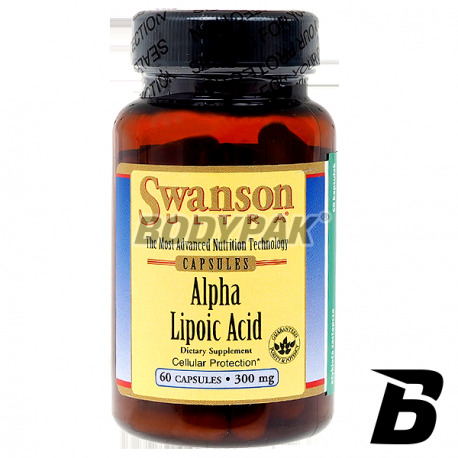 Swanson Alpha Lipolic Acid [Kwas alfa liponowy] 300mg - 60 kaps. Swanson Alpha lipoic acid is one of the most effective antioxidants. He participates in the processes of detoxification, has many properties that support the body and also increases mental and physical performance. Alpha-lipoic acid structures allows the regeneration of damaged DNA, lipids and proteins associated toxic compounds, which are better removed from the body.